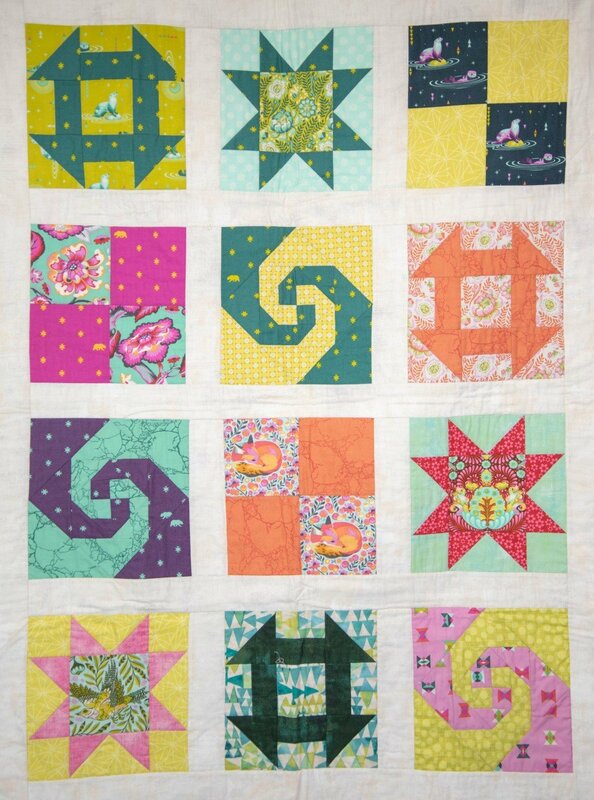 This class is designed for the absolute beginner quilter. You will learn everything from cutting your first strip to binding the quilt. You'll learn a variety of techniques from a patient, experienced teacher, Judi. See the sample hanging in the classroom. You can choose your own fabric and colors! 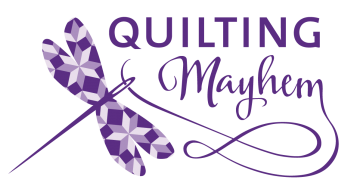 If you need help with that, ask a Quilting Mayhem employee. We're here to help you get started.